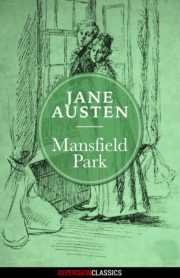 Forced to reject a marriage proposal from a penniless suitor in her youth, Anne Elliot now finds herself on the brink of spinsterhood. 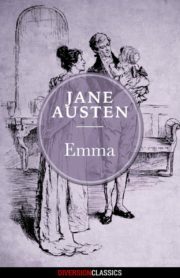 But when her former fiancé, Frederick Wentworth, now wealthy from his career in the military, reenters society in Bath, Anne’s life takes a startling turn. 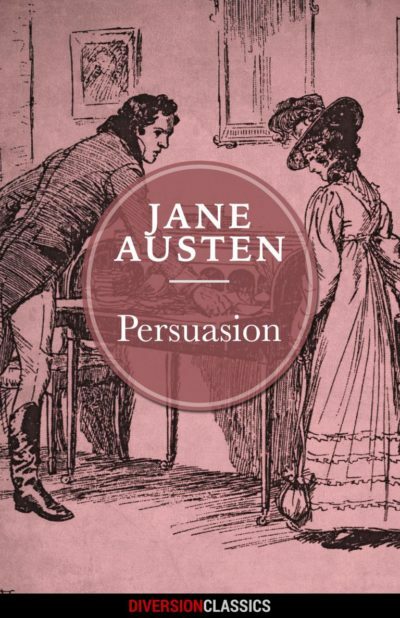 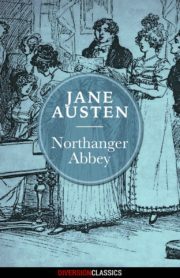 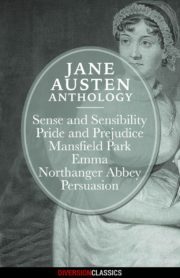 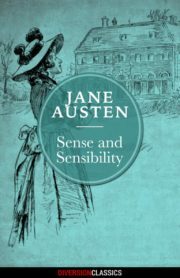 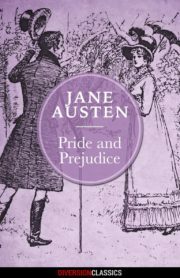 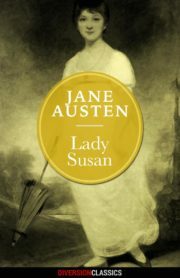 Austen’s last completed novel, a tale of reclaimed love, is as witty as it is heartwarming.